Our transportation tour is the perfect activity for kids and adults who love trains and all kinds of special vehicles! 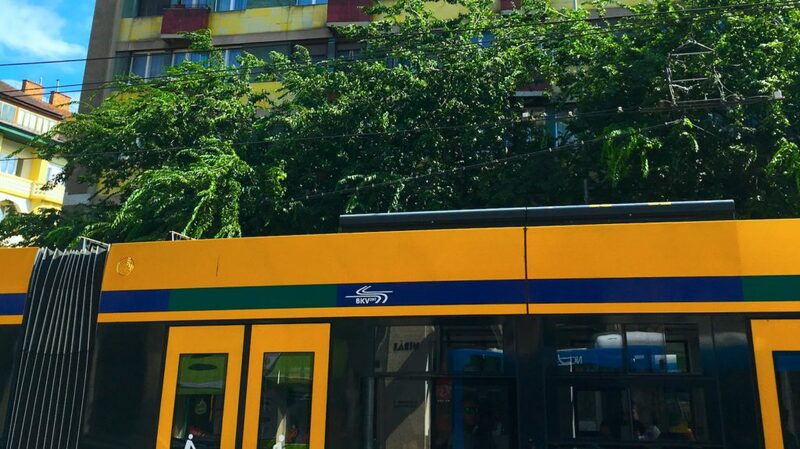 What’s the connection between Stalin and the trolleybus numbers? Between queen Sisi and McDonald’s? 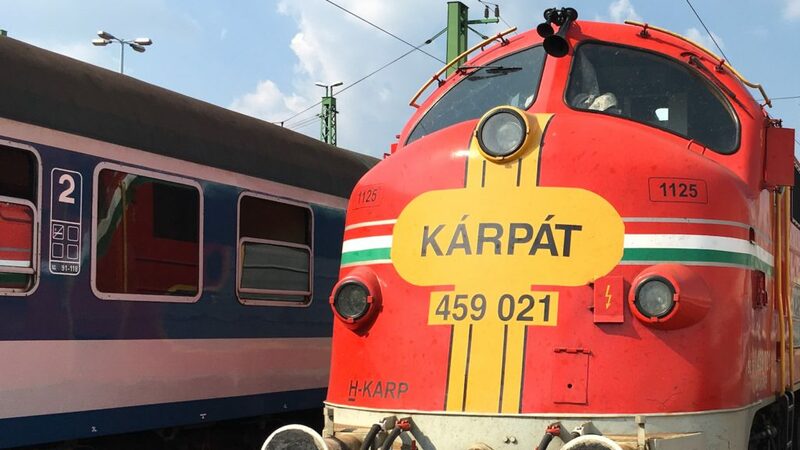 Why do kids work on a railway in Budapest? You will hear all the answers on our transportation tour. 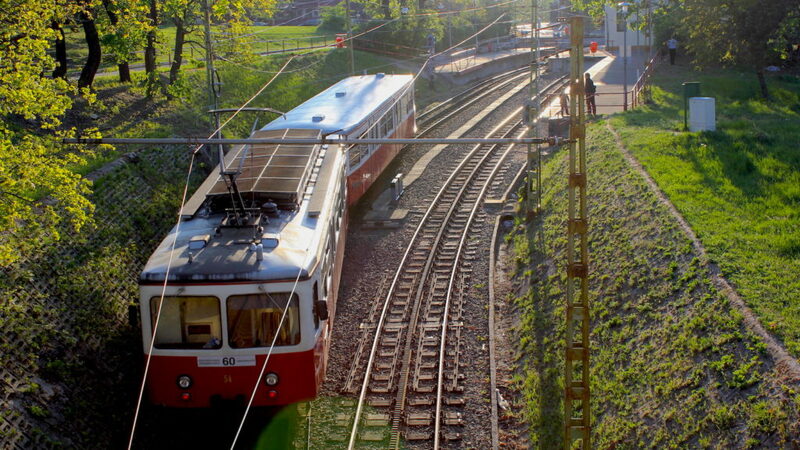 During this experience you will have the opportunity to ride a cog-wheel railway, a chairlift, a train (almost entirely) operated by children, a funicular, the second oldest subway of the world, a trolleybus, a tram, a bus, and even a boat! 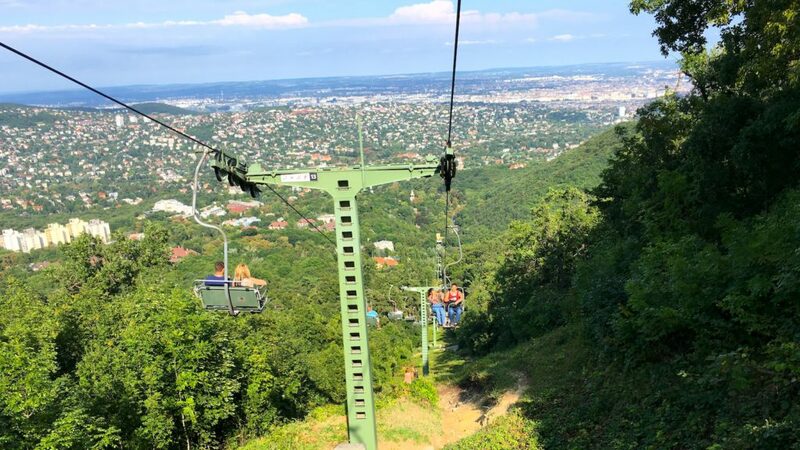 While trying some these interesting means of transportation you will also see some main sights and many hidden gems of Budapest, and of course you will learn a lot about the city, our history, and our culture. Part of the tour goes through the Buda hills, so it is also a great opportunity to enjoy nature and gorgeous panoramas. The price includes all the necessary tickets, water, and a typical Hungarian snack. Please note that the final itinerary depends on the day.